We are jumping the gun this week in the race toward Easter. Among you are some who are groping for thoughts on what you’ll say from a pulpit that morning. You might find something here that will clarify the murk and point you down a path. 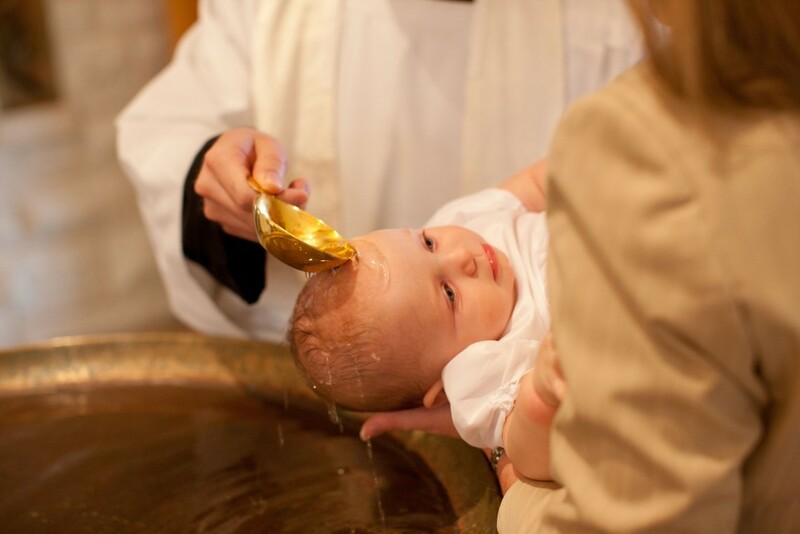 All of us, regardless of vocation, are commissioned in baptism to a life that includes a trip to church on Easter, and the need—the opportunity too—to account for this with people we spend our days with. In 2019 that may well include members of our own families. Here then is an accounting resource, one that may aid you over the next many days to give a reason, with gentleness and respect, for the hope so strongly within you (cf. 1 Peter 3:15-16) that you can’t help but pester the reluctant other to tag along on Easter Sunday. Today’s writer, Steve Albertin, retired last October from a career in parish ministry. This means he’s about to spend his first Easter Sunday in 40 years with no responsibilities for serving at the front of congregation. God grant him high delight as he sits and listens for once. On the first day of the week, at early dawn, [the women] came to the tomb, taking the spices that they had prepared. 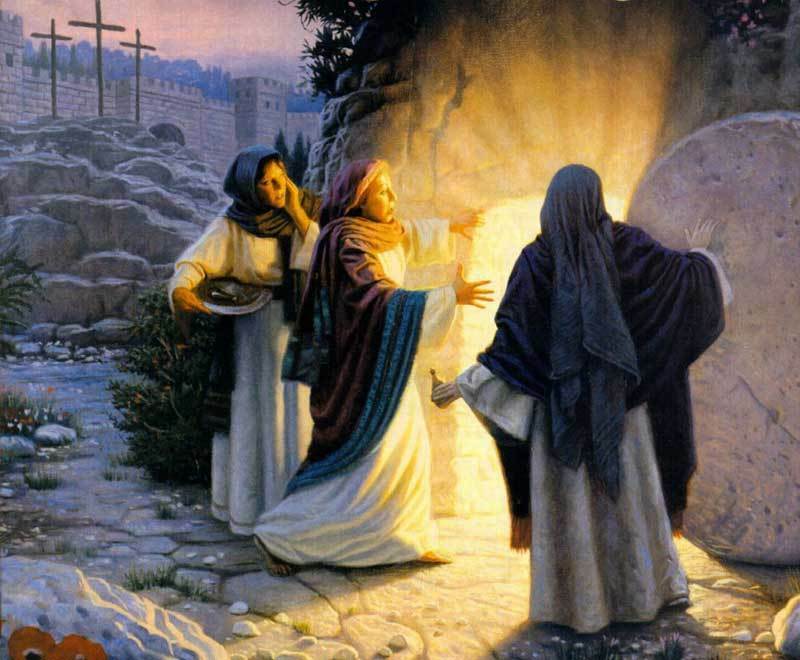 2They found the stone rolled away from the tomb, 3but when they went in, they did not find the body. 4While they were perplexed about this, suddenly two men in dazzling clothes stood beside them. 5The women were terrified and bowed their faces to the ground, but the men said to them, ‘Why do you look for the living among the dead? He is not here, but has risen.6Remember how he told you, while he was still in Galilee, 7that the Son of Man must be handed over to sinners, and be crucified, and on the third day rise again.’ 8Then they remembered his words, 9and returning from the tomb, they told all this to the eleven and to all the rest. 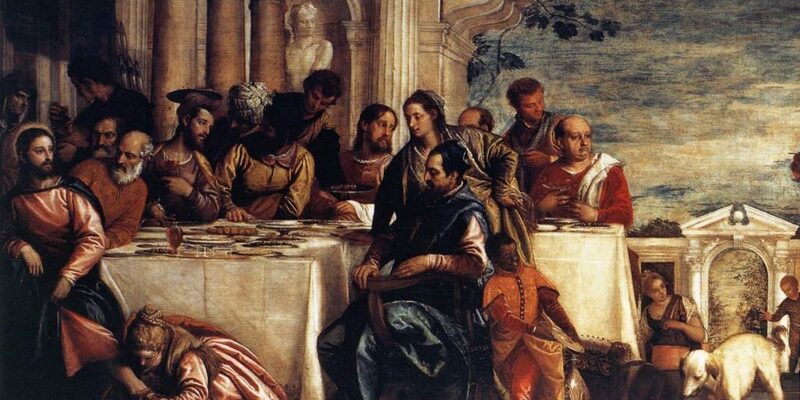 10Now it was Mary Magdalene, Joanna, Mary the mother of James, and the other women with them who told this to the apostles. 11But these words seemed to them an idle tale, and they did not believe them. 12But Peter got up and ran to the tomb; stooping and looking in, he saw the linen cloths by themselves; then he went home, amazed at what had happened. The women had hoped that things would be different. Jesus had generated so many hopes and dreams. But all of that came to a grinding and screeching halt with His death. The promise of a new kind of life and a new kind of world was now broken and shattered like all the other broken promises that littered their lives. It was back to business as usual. “On the first day of the week,” the women went to tomb to complete the rituals of death and finish their grieving. Like all of us, they have resigned themselves to living in a world where promises are continually broken, where dreams are constantly disappointed, where hopes always seem to become illusions and where finally all you just want to do is go off and cry. However, when the women arrived at the tomb and did not find the body, things did not compute. What had happened to Jesus’ body? Had it been stolen? Dead bodies do not just resuscitate and walk away. We may want to criticize the women for not being prepared for this. The two men in dazzling clothes seemed to do that when they sarcastically asked, “Why do you look for the living among the dead?” However, would we have responded any differently? Probably not, for we too are jaded and cynical about a world where promises are made and broken at the drop of a hat. Like the women, we have resigned ourselves to the inevitable. We have given up on the promises of God because that seems to be the only way to go on living. It would have been wonderfully glorious if Jesus was right, if God really could be trusted, if sins really could be forgiven, if cheeks really could be turned, if enemies really could be loved, if the lion really could lie down with the lamb, if we really could “love one another as I have loved you.” But Jesus is dead, even if His body is no longer in the tomb. All the hope He offered this world is dead with him. We are no longer willing or able to believe that it could be any different. However, the women were not only perplexed and confused; they were terrified by the implications of an empty tomb and the presence of these two men in dazzling clothes. In language reminiscent of so many other encounters between God and humanity in the Bible, the women sensed that being in the presence of God was not good news! Were they wrong to have come to the tomb? Should they have known better? Had they somehow disappointed their now dead friend and were going to have to pay for it? All they could think of doing was bowing their faces to the ground with the desperate hope that somehow they could get themselves out of this mess. In a world of broken promises, there is only one promise that we can count on: when God shows up, we are in trouble. There are two inevitable constants in life: taxes…and death! But even taxes are inconsistent. There is only one certainty. That now deceased prophet of classic rock and roll, Jim Morrison of the Doors, said it well: “No one gets out alive!” That seems to be God’s last word to us. That also seems to have been God’s last word to Jesus. Jesus dared to defy God’s holy demands and chose to be a friend of sinners in God’s name. On the cross, Jesus paid dearly for that insubordination. See! Jesus’ critics were right! When Jesus did not come down from the cross, it only confirmed how right they were. The empty tomb only added an exclamation point. This is what happens to those who foolishly believe that this world really could be any different. In the end, everyone disappears into oblivion. Yes, in a world of broken promises there is finally only One whom we can count on to keep a promise: God! However, God’s promise is notjudgment and death for sinners who should have known better — but forgiveness and life! Because Jesus lives, Jesus’ death on the cross was NOT what it appeared to be, i.e., God’s rejection of an uppity sinner who dared to upstage God with mercy. It was exactly the opposite. It was God’s grand and great gesture of mercy for sinners. Into a world of broken promises, God sent his son to suffer with all the victims and perpetrators of broken promises. Why? Because God is determined to love when everyone else fails. Mercy trumps judgment. Love cancels anger. Life destroys death. The tomb is empty. Jesus is risen! So, “Why do you seek the living among the dead? He is not here, but has risen.” This is what He had promised all along. “Remember how he told you ….” Remember what he promised! Unlike all the other promise breakers in this world, Jesus keeps his Promises! Therefore, there is no reason for the women to cower in terror or bow their faces to the ground afraid that they will suffer the consequences for their inability to believe that God could be any different. They remembered the promise that Jesus had made to them. However, that promise was about more than Jesus’ future. It was also about their future and the meaning of their lives. Just as the stone was rolled away from the tomb no longer sealing Jesus’ fate, so also the stone was rolled away from their lives setting them free from the rubble of their past. No longer perplexed or confused, confident that God would keep his gracious promise to them just as He had done for Jesus, nothing could hold them back. They rushed to tell the disciples the good news. Like the women at the tomb, we realize that today is more than just the first day of another week. Today is more than just the dawn of another day that will be just like every other day. Today is the first day of a new world. This is the dawning of the Kingdom of God. Everything is different. That is good news. What do we do with good news? We do not keep good news to ourselves. So, “they told all this to the eleven and to all the rest”—of the world! Jesus has kept his promise. Remember—he told you that he would!